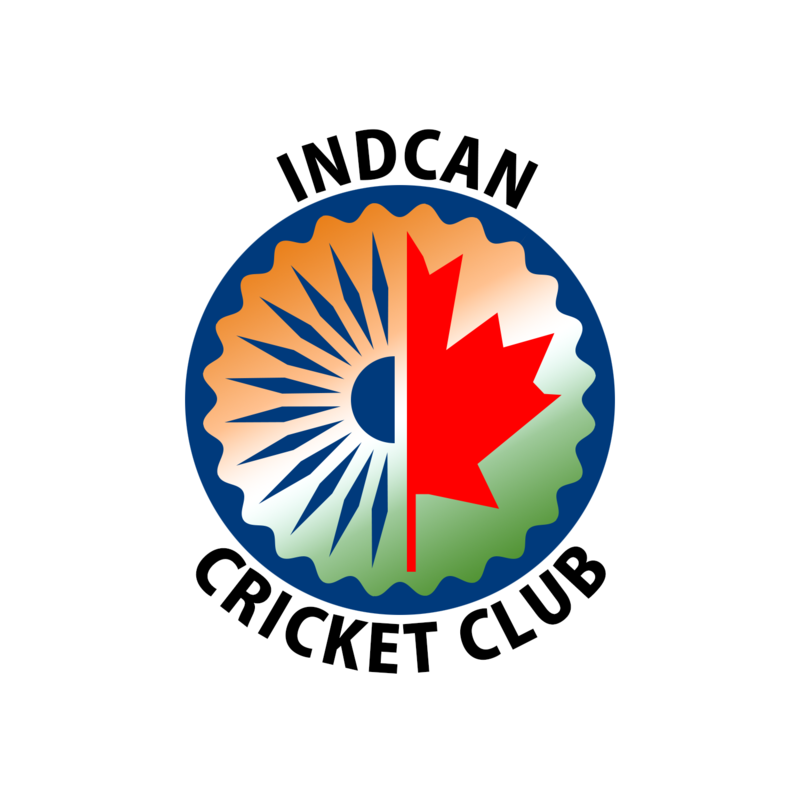 Welcome to the website for the INDCAN Cricket Club. We are a group of cricket enthusiasts who play indoor/outdoor cricket year around. We encourage people of all backgrounds, ages and skill levels to come and join in on our love for the game! We are a not-for-profit cricket club registered under the Society Act of BC. The seed of our cricket club was sown in a coffee shop in Burnaby in October, 2006. A group of individuals, passionate about cricket, decided to form a club to promote cricket awareness amongst youngsters in Vancouver and throughout the Lower Mainland and to provide coaching for all members. After playing for a season under Arbutus, we were finally accepted into BC Mainland Cricket League (BCMCL) as IndCan Cricket Club in January 2010. Since then our club has continued to grow rapidly with now over 75 registered members. Besides playing cricket, our members actively organise family picnics, get-togethers and give back to the community by running donation drives.